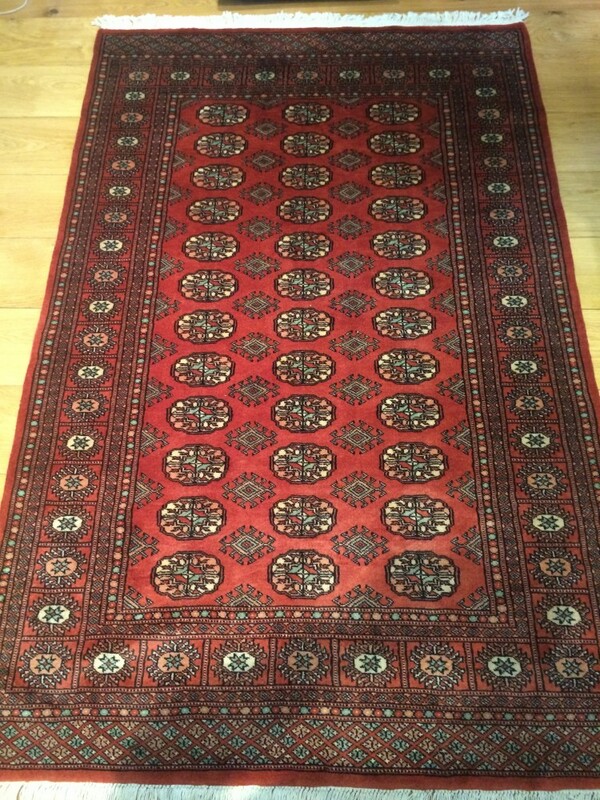 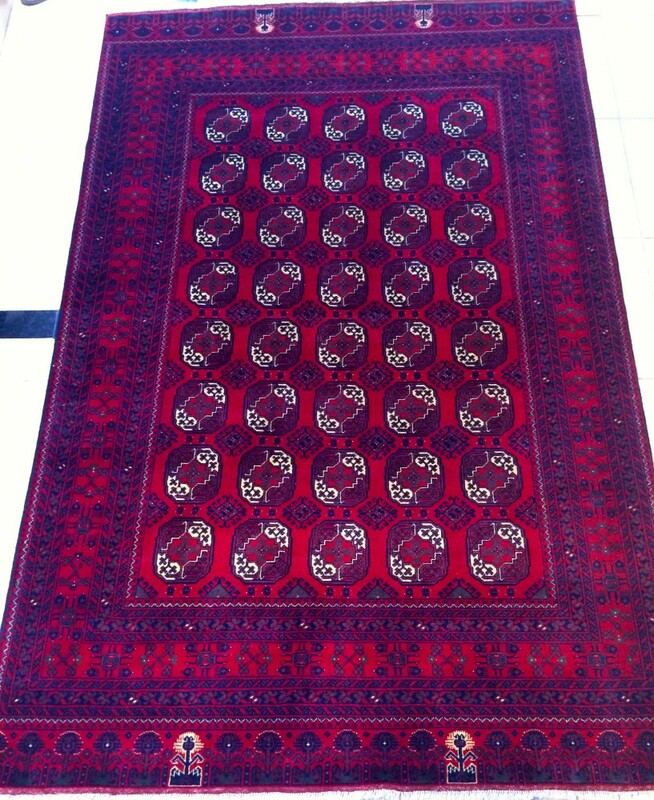 Posted in Carpets, Oriental Carpets, Persian Carpets. 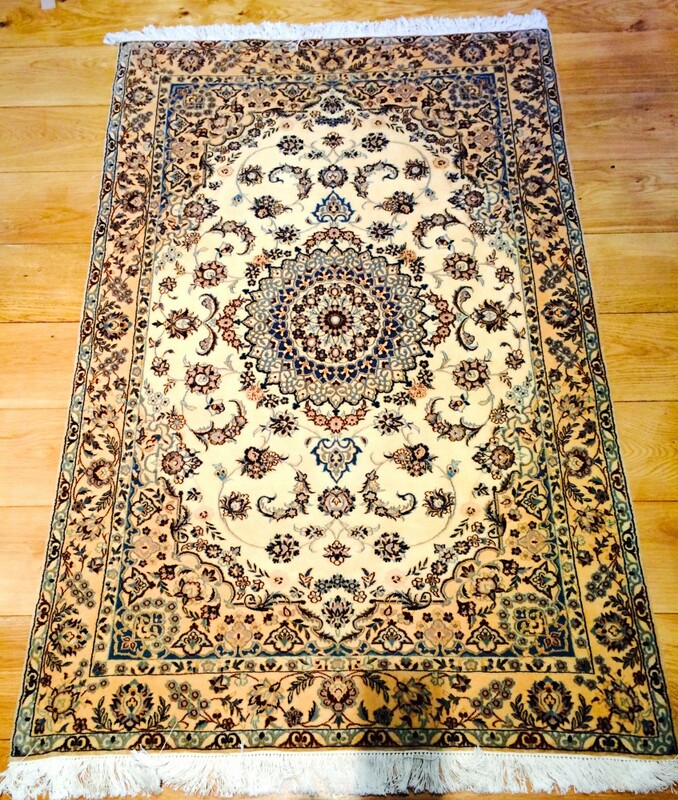 Stunning Part silk Nain lovely colours and very fine a top quality Persian City carpet. 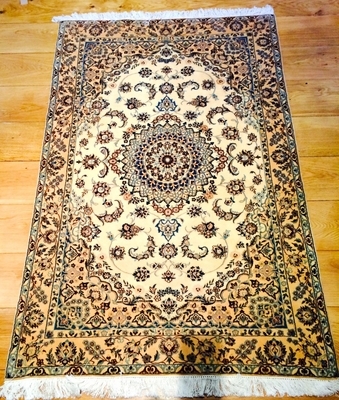 size 164 x 107 a carpet of a lifetime.